Lynn A. Barber, PE founded Barber Engineering, LLC in 2008 and aquired J. Robbins & Associates from John R. Robbins, PE as a full service consulting structural engineering firm. We have continued to provide quality and cost effective structural engineering to the Milwaukee area and southeastern Wisconsin. Lynn A. Barber, PE is registered in the states of Wisconsin, Minnesota, Michigan and Iowa. 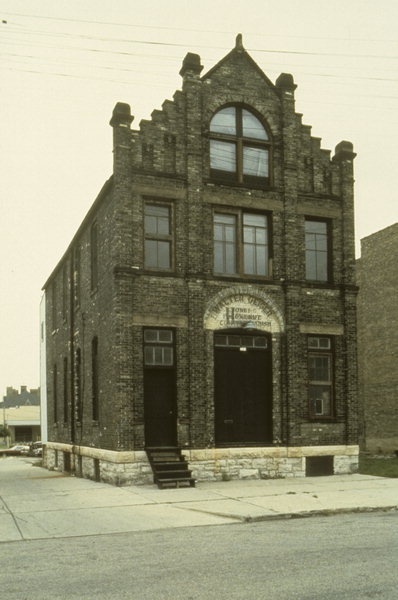 Our offices are located in the Historic Frederick Ketter Warehouse, built in 1890. The office is a part of the Halyard Park neighborhood, just north of downtown Milwaukee.